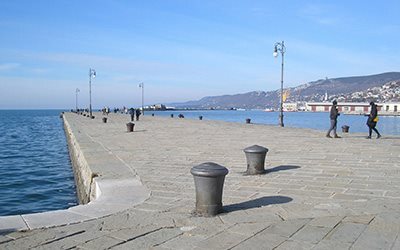 Trieste per Tutti is a project of information tools for tourism without barriers that alienate the weakest people such as people with disabilities, the elderly, those with special needs, from full enjoyment of the city and its tourist attractions. Would you like to visit the project website with all the information for your accessible holiday? Go to Trieste per tutti!